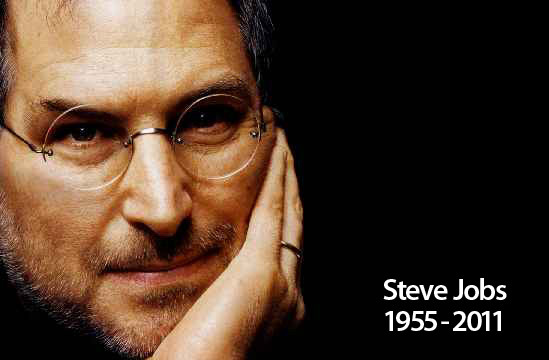 Steve Jobs, the legendary founder of Apple Inc. has departed from this world. But many of his comments are memorable. Here we are publishing a few Steve Jobs quotes. Steve Jobs was a very inspiring leader. Recruiting is hard. It’s just finding the needles in the haystack. You can’t know enough in a one-hour interview. So, in the end, it’s ultimately based on your gut. How do I feel about this person? What are they like when they’re challenged? I ask everybody that: ‘Why are you here?’ The answers themselves are not what you’re looking for. It’s the meta-data. I mean, some people say, ‘Oh, God, if [Jobs] got run over by a bus, Apple would be in trouble.’ And, you know, I think it wouldn’t be a party, but there are really capable people at Apple. My job is to make the whole executive team good enough to be successors, so that’s what I try to do. It’s not about pop culture, and it’s not about fooling people, and it’s not about convincing people that they want something they don’t. We figure out what we want. And I think we’re pretty good at having the right discipline to think through whether a lot of other people are going to want it, too. That’s what we get paid to do. We just want to make great products. 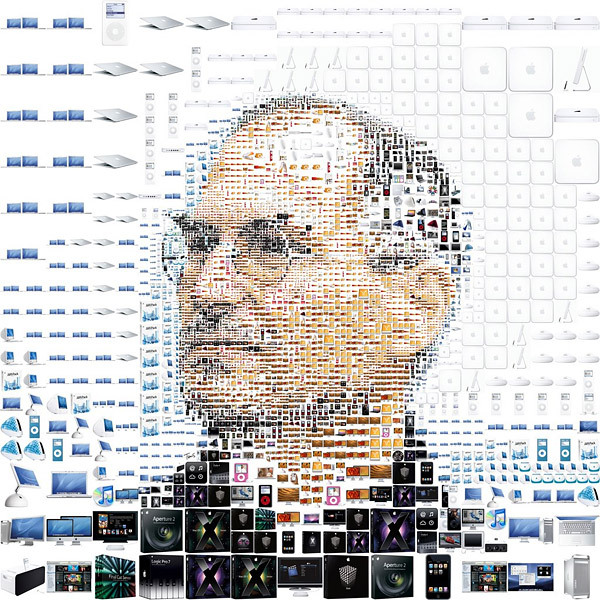 Steve Jobs founded Apple Computers. Steve Jobs: A Tech Genius. Lalit Jee I expressed my obligation to you for this . 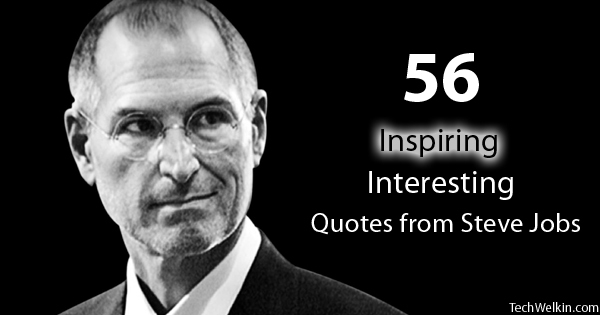 Really quotations of Steve Jobs are valuable as ornaments in writings . Thank you. I read quotations of Steve Jobs and got enriched immediately. These are certainly valuables.I must try to adopt them in my writings.